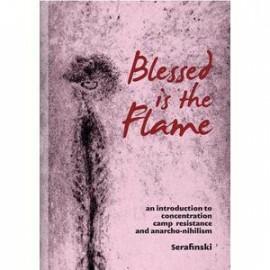 Blessed Is The Flame: An Introduction To Concentration Camp Resistance And Anarcho-Nihilism. 139s. Kunto: K5. Nidottu.